By MoVernie on	 May 14, 2017 What's Going On? 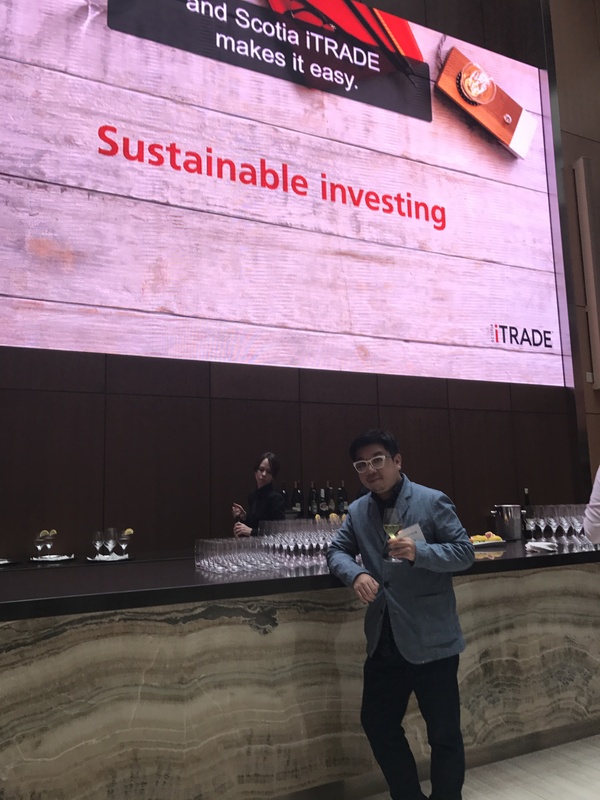 A few weeks ago, I was invited by the Scotia iTRADE Team to attend its “Sustainable Investing” Exclusive VIP Private Event that was held at its new Scotia Plaza Conference Centre. When I first heard the words “Sustainable Investing”, I honestly have no clue. I heard of “Sustainable Fishing or Sustainable Forestry”. But “Sustainable Investing”? What is it? It sounds interesting though. So…I googled and checked the Scotia iTRADE website and just wanted to get a glimpse of what sustainable investing is all about. Click here to check out the Scotia iTRADE site. In summary, based on what I read and based on my own interpretation, “Sustainable Investing” is when an investor is investing in companies that align with their principles of social and environmental responsibility. In addition to simply investing in a company that has potential to grow and generate a good return on investment (ROI), more and more investors are also considering if the companies that they are investing in are performing sustainably well and which companies may have sustainability concerns. But….the question is….how investors able to gather this type of unique information? Coz not every financial institution or investing company has such advanced data or analytics to provide to its investors? No worries! 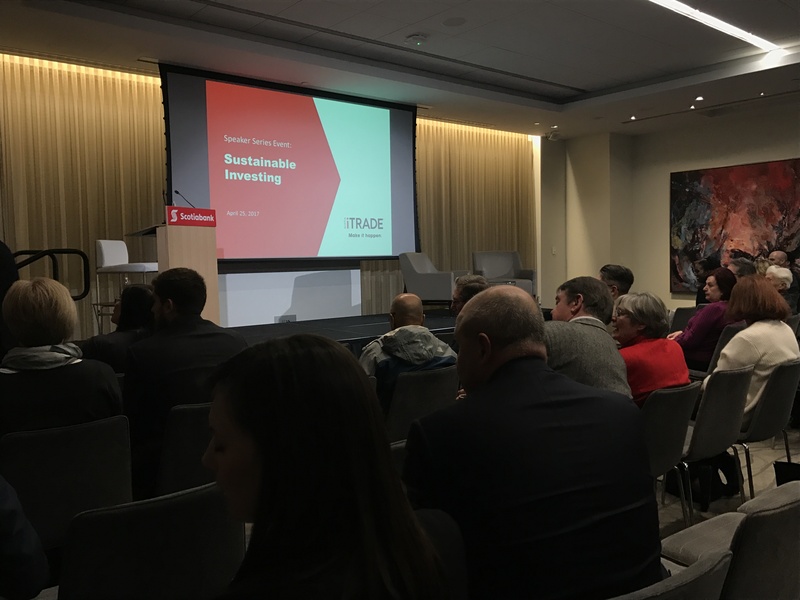 Scotia iTRADE has Canada’s first sustainable investing tools that provide its customers with information that helps them combine their financial investments with positive societal impact. In the investing world, they like to refer this social responsibility as the “Environmental, Social, and Governance (ESG)”. These are factors that have the potential to impact stocks both positively and negatively. Scotia iTRADE now have the abilities to provide information that allow investors such as you, to find investment opportunities with the companies most closely aligned to your own values and avoid those involved with practices you disagree with. At the end of the day, we, as investors, still have to research, analyze the information given to us and to interpret and observe the overall happenings in the stock market world and decide which companies we should invest in. However, instead of us trying to spend so much time digging deep on the internet to find each individual company’s ESG info (and some companies may not even have such INFO to provide to you), Scotia iTRADE Sustainable Investing Tool will make our lives easier. I am no expert in this new tool but I am incline to learn more and find out more. And I encourage you to do the same by checking out their website so you can educate yourself or seek Scotia iTRADE specialists to assist you to learn more about this tool. Although some investors may just want to invest in companies who can give them the biggest ROI or the biggest profit margin and they don’t really care if the companies they invested in are socially responsible in the society. And that’s fine, everyone has their own agenda or beliefs. It is what it is and we can’t force anybody. But however, in my perspective, the social responsibility of a company is playing a more and more important role. Branding and company perception among the society are precious and in some way, will play an even more important role on the future growth or overall profitability of a company. Personally, as a Social Media Influencer, partnering with corporations who are ethical, financially sound, socially responsible, giving back to the communities via charity are some of the KEY factors that I value dearly, so ESG is important to me in my decision on whom I would like to work with. So, it’s important to me. Investors want to invest on companies who have potential to grow, to make money but they also want to invest on companies that they know have a good ESG and they want to be a “PROUD” investor. So, overall, I think ESG will be an important factor in the way we invest. And I think Scotia iTRADE Sustainable Investing Tools will be very helpful to investors such as you and me. 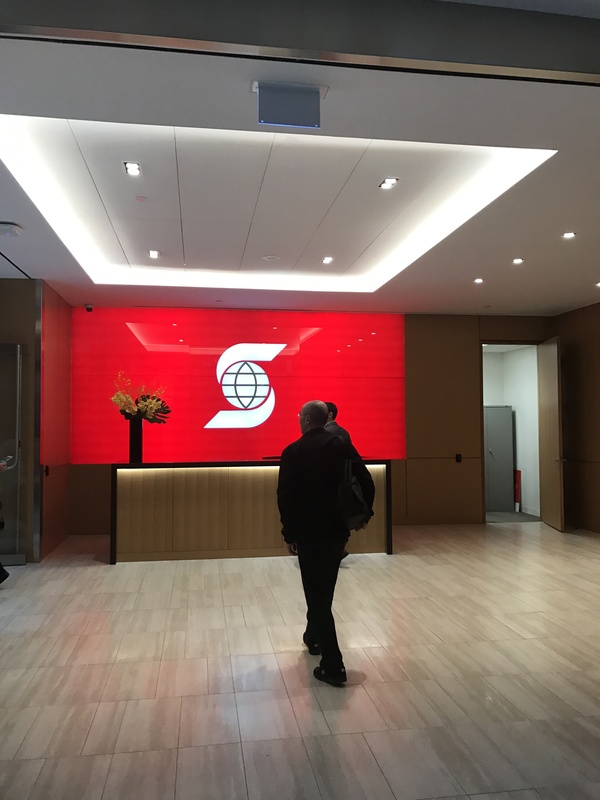 Scotia iTRADE is definitely ahead of the game to become Canada’s first company to have such advanced tools for its customers. For more information, you can click here to learn more about Scotia iTRADE Sustainable Investing. 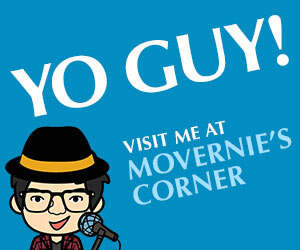 NOTE: The information provided above is for your research and information only. It is not intended to provide legal or financial advice as individual situations will differ.